The needs of a society are much like the needs of an individual. If someone is dying of hunger, they’re not going to be complaining about the poor decorum of the room in which they’re starving. For a long time the city of Surrey has had to deal with issues pertaining to crime, perhaps at the expense of “lower order” needs like art and creativity. 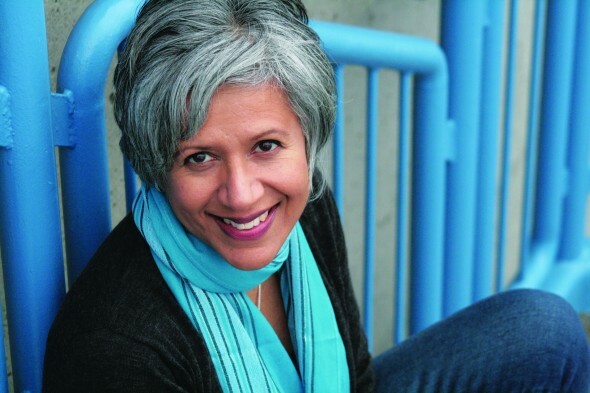 But if there’s a sign that things are changing, it’s in the appointment of the city’s first ever poet laureate—a title recently bestowed upon Indian-born Canadian poet and teacher Renée Sarojini Saklikar. A typical day of work for Surrey’s first-ever Poet Laureate starts with about three to four hours of working on her own creative writing projects. Afterwards, she typically busies herself with either her teaching responsibilities at SFU or with all of her manuscript consultations. Saklikar is also working on a musical theatre piece in partnership with a live orchestra at SFU. 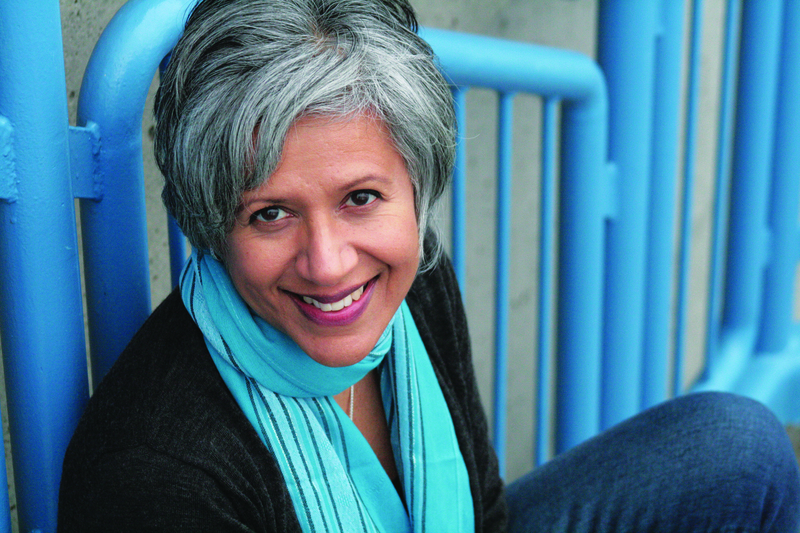 The play will be a theatrical version of her book, Children of Air India, which is set to air on Nov. 6 at SFU’s Goldcorp Center for the Arts. Saklikar book is written in poetic verse and addresses the topic of Canada’s worst act of terrorism to date, the bombing of the Air India Flight in 1985. “Art doesn’t hold back anything . . . Poetry is one of those things that doesn’t look away from issues,” says Saklikar. The blossoming of art and literature are arguably the best signs that speak of a healthy, well-adapted society. Saklikar hopes that’s true of Surrey, now more than ever. “Imagine a city without poetry, literature or art in general. Public art gives us a sense of place and connection. It gives a city life, and cities get this—they know that art is good for people and education,” she says. Speaking of education, Saklikar is pleased to announce she will be mentoring a new group of writers enrolled in SFU’s writing program. “When I meet with new writers, I don’t want them to see me as a judge. I want to be like a guide by their side who works with them so they become the best artist they can be” said Sarojini. Surrey may yet have a long way to go to become a true cultural or artistic hub, but with its very own poet laureate influencing the next generation of writers and creatives, one can now see newfound artistic potential in the Metro Vancouver’s fastest growing municipality.